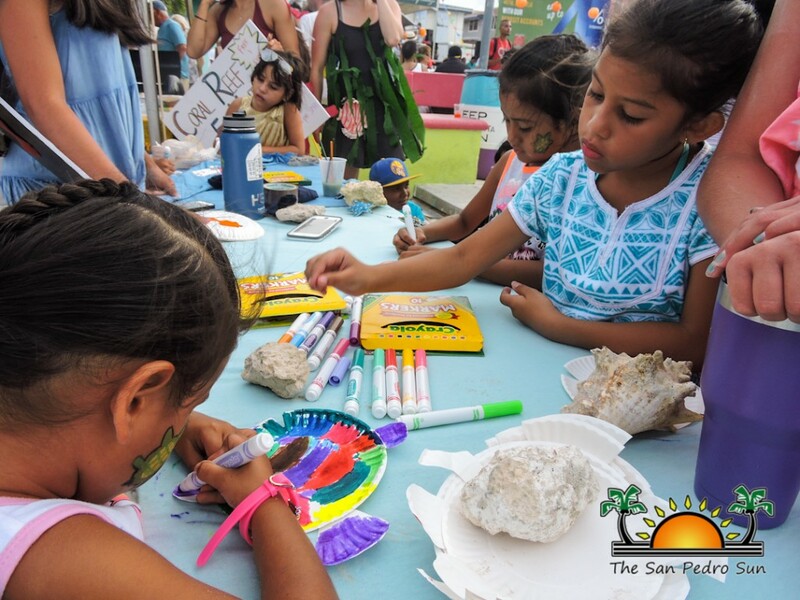 « Older: Gear up for the San Pedro Lobster Festival 2017! 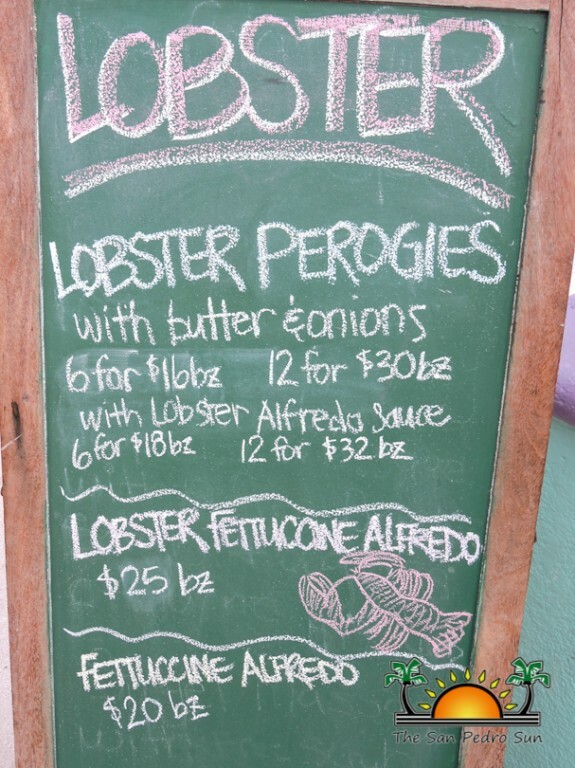 The 2017 Lobster Season officially opened on Thursday, June 15th, bringing back the Caribbean Spiny crustacean to the restaurants’ menus on the island. The opening of the season marks the occasion for the anticipated Annual Lobster Fest which sees a week-long Lobster Crawl. 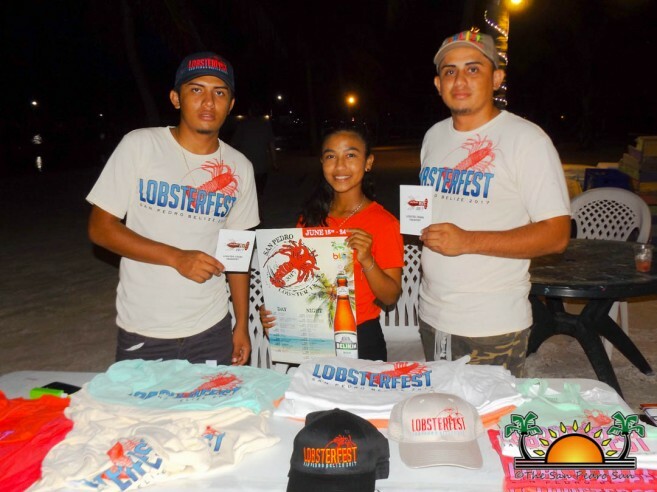 Persons participating in the crawl this year were encouraged to get their Lobster Fest Passport stamped at the participating establishments, for a chance to win the ultimate vacation package for two to the 2018 Lobster Fest. 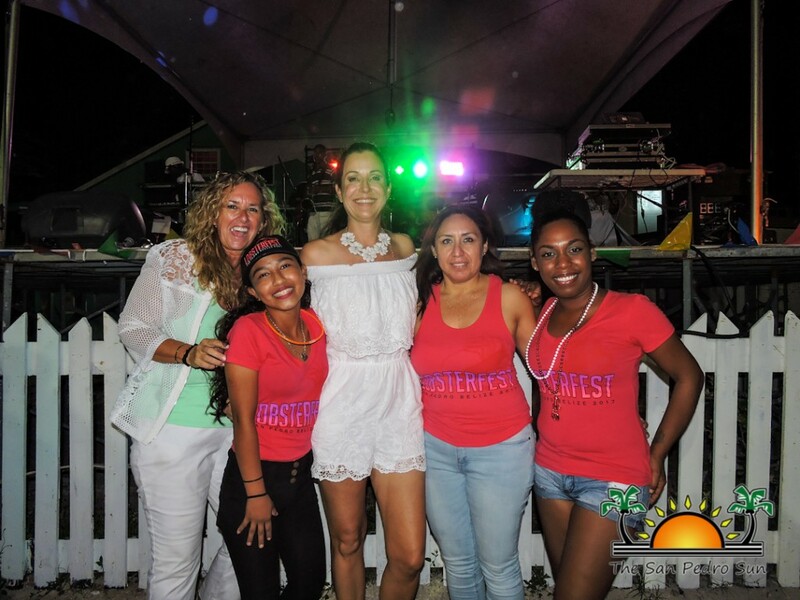 This first Lobster Crawl event took place at El Divino Restaurant at Banana Beach Resort, June 15th, where many lobster lovers enjoyed tasty lobster treats, as well as enjoyed an international performance by the talented all-female Cuban Band Morena Son. 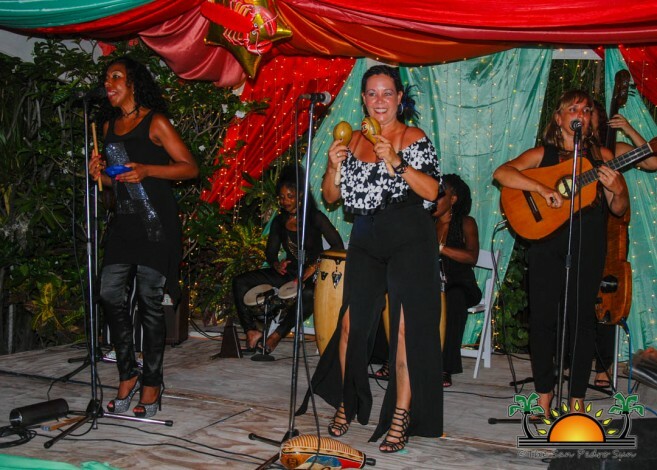 Guests enjoyed over two hours of traditional Cuban Salsa music, as they celebrated the opening of the season. The celebration continued the following day at Wahoo’s Lounge at Spindrift Hotel where guests enjoyed some lobster special with a view of the Caribbean Sea. 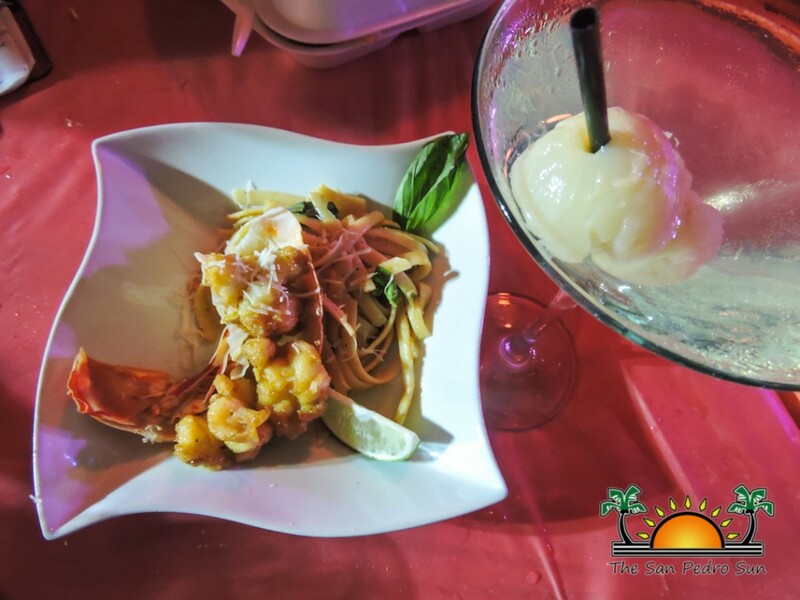 During the evening the celebration moved to Pirate’s Treasure Restaurant and Bar where patrons enjoyed a fun evening along with Chef Maresha’s signature lobster appetizers and dishes. 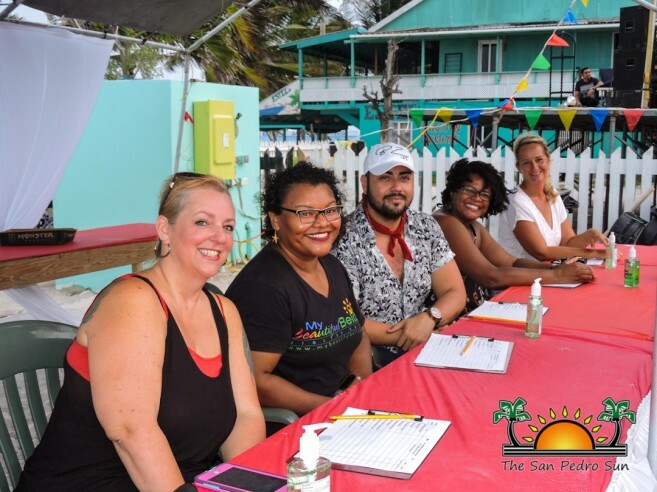 On Saturday, June 17th, the Crawl moved to Amber Beach Bar at Caribbean Villas. Live music by Caleb and the Home-grown Tomatoes kept everyone entertained. At the end of the day festivities were topped off with a fishing tournament. 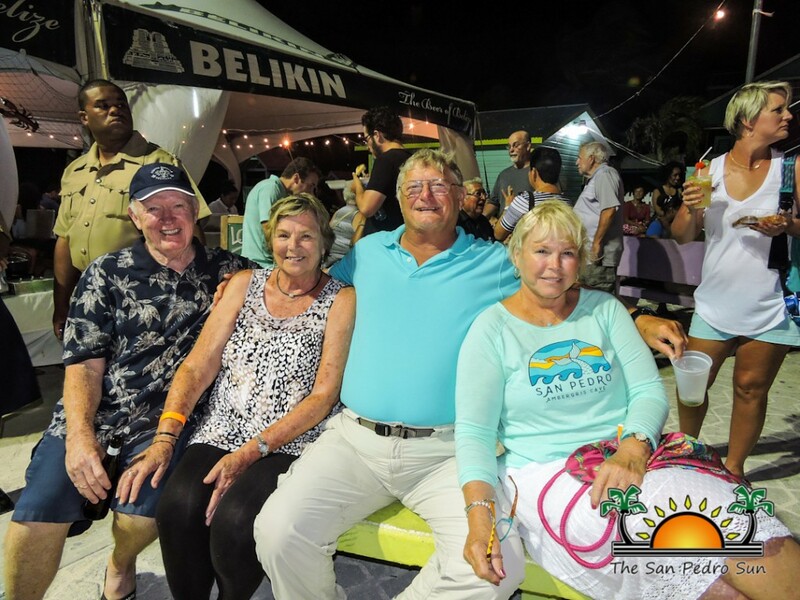 As the sun set, the celebration continued at Estel’s Dine by the Sea, with live music and fresh lobster appetizers and dinner. On Sunday, June 18th lobster followers headed to Secret Beach north of San Pedro Town. 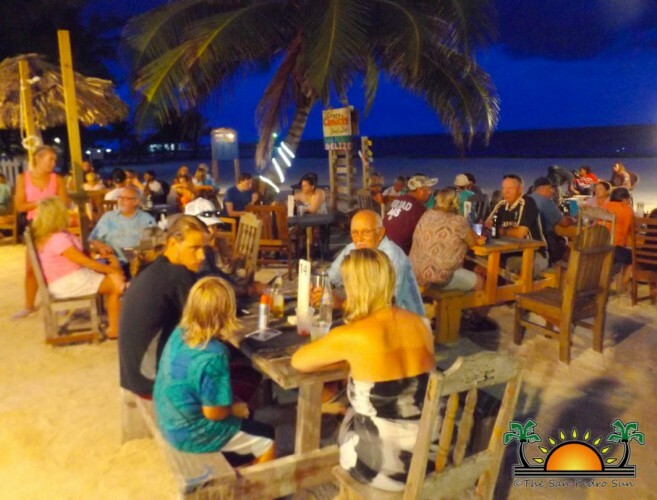 Only the best grilled lobsters and live music were served at Pirate’s Not-So-Secret Beach Bar. 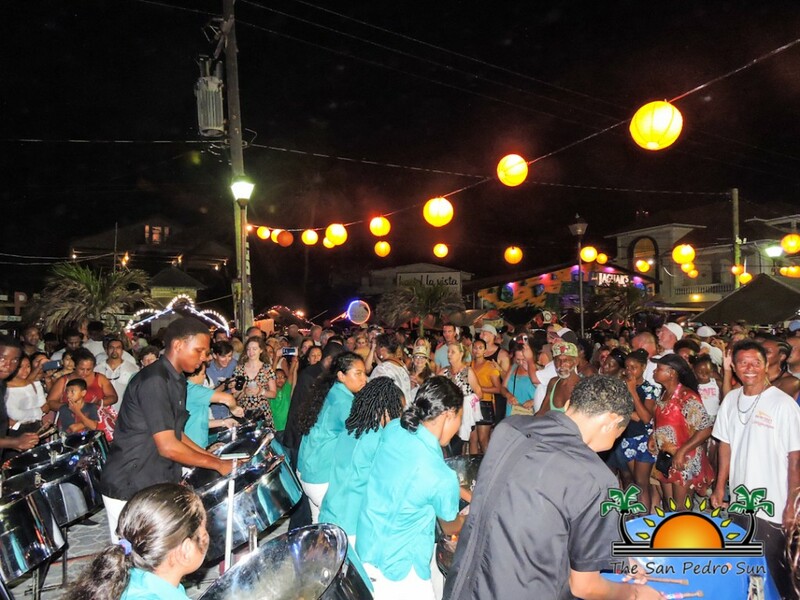 The fun then moved to the The Dive Bar, where patrons were treated to an evening of live music with the popular Panerrifix Steel Band. There was even a buffet style lobster special with a complimentary Sangria or local rum drink for every purchase. 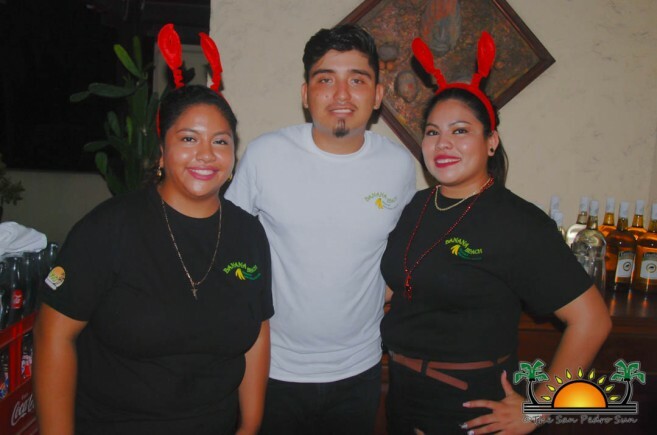 On Monday, June 19th Mesa Café Restaurant hosted the event during the day with delicious lobster appetizers. 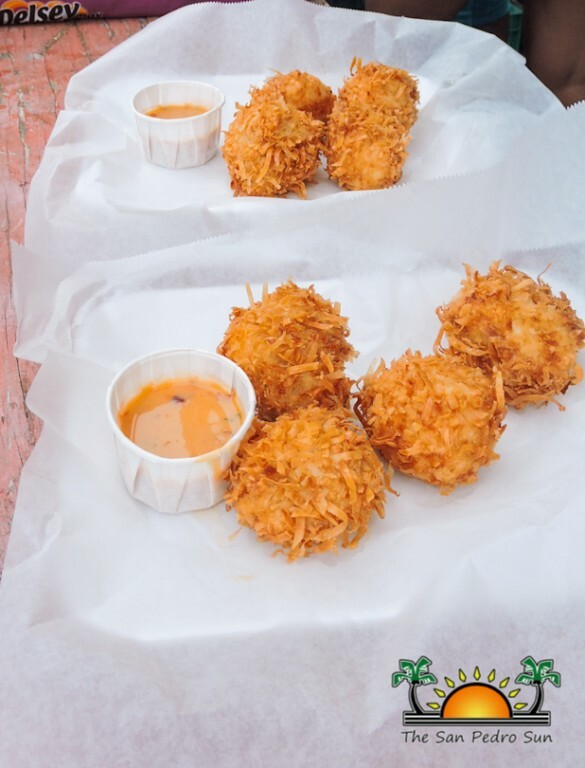 While during the night, despite the inclement weather, customers still made their way to Crazy Canucks and enjoyed their signature Coconut Lobster Bites. On Tuesday, the personnel from Hol Chan Marine Reserve hosted an education session on the spiny sea creature. 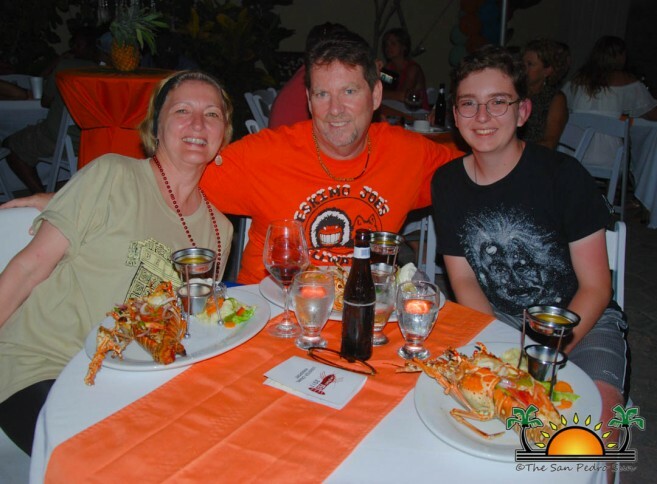 During the evening the fun was at Ramon’s Pineapple Restaurant where guests enjoyed delicious lobster specials. 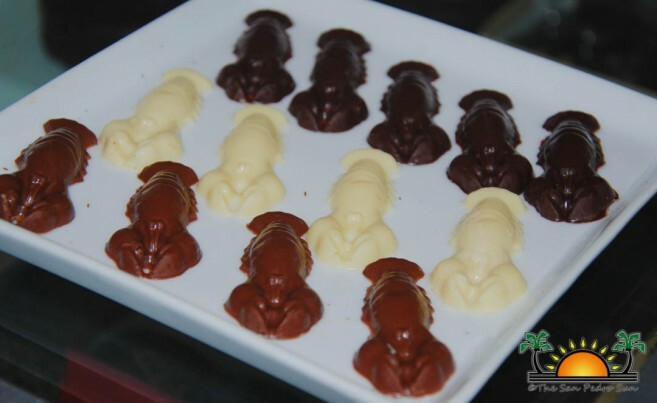 On Wednesday, the Belize Chocolate Factory kept everyone thrilled with their lobster shaped chocolate all day long. 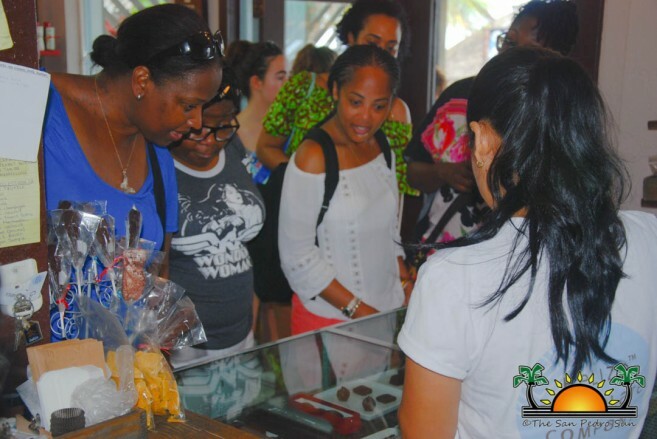 The shop was full with patrons eager to taste the different specials of the day. Later in the evening, pizza lovers could not get enough at Pedro’s Inn. The special of the evening was lobster pizza in every possible way. DJ Debbie kept the party going until late in the evening. Lobster Crawl activities took place aboard the Sea’s D Day boat on Thursday, June 22nd. Those aboard enjoyed a fun day tasting lobster delicacies, while enjoying the bright sunny day. 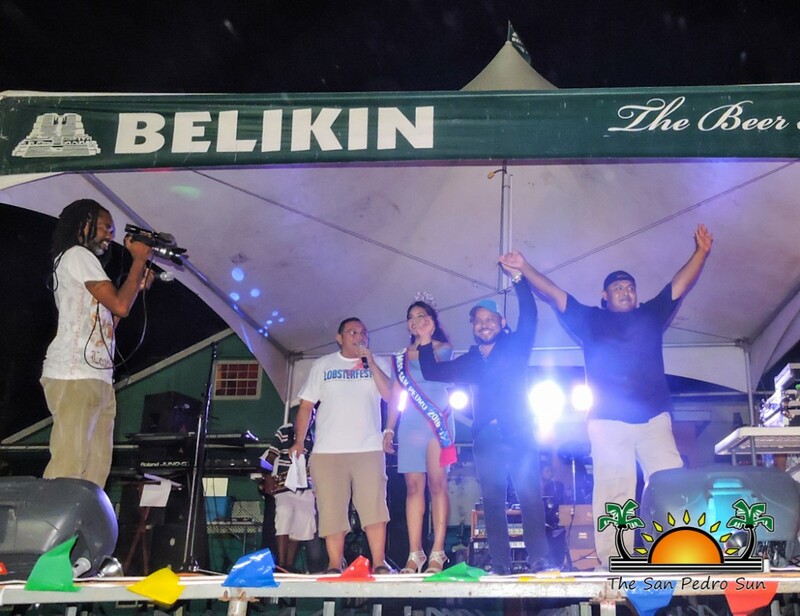 At night, the celebration moved north of the island to Rain Rooftop Terrace. 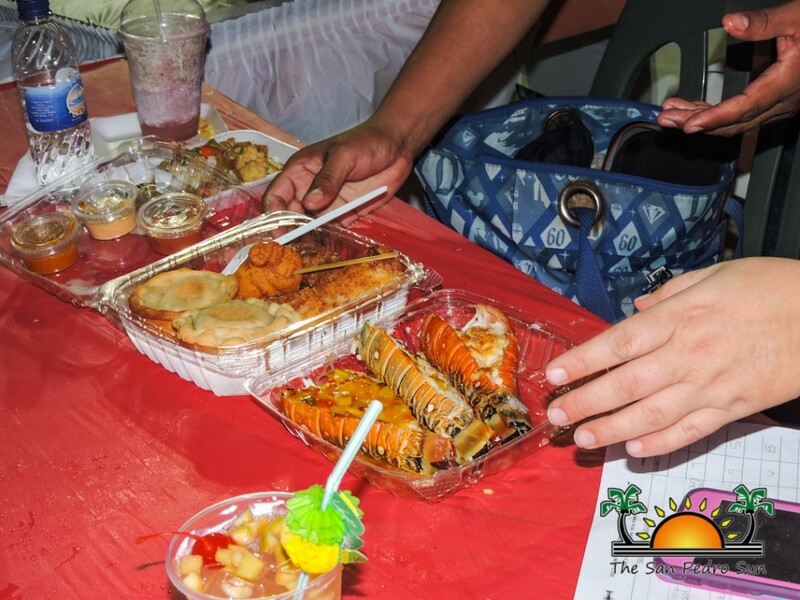 Crawlers enjoyed an all lobster buffet with options such as Lobster Poppers, Lobster Mac and Cheese, Lobster Bisque, Lobster Ravioli, Garlic Lobster, and of course Lobster Ceviche. 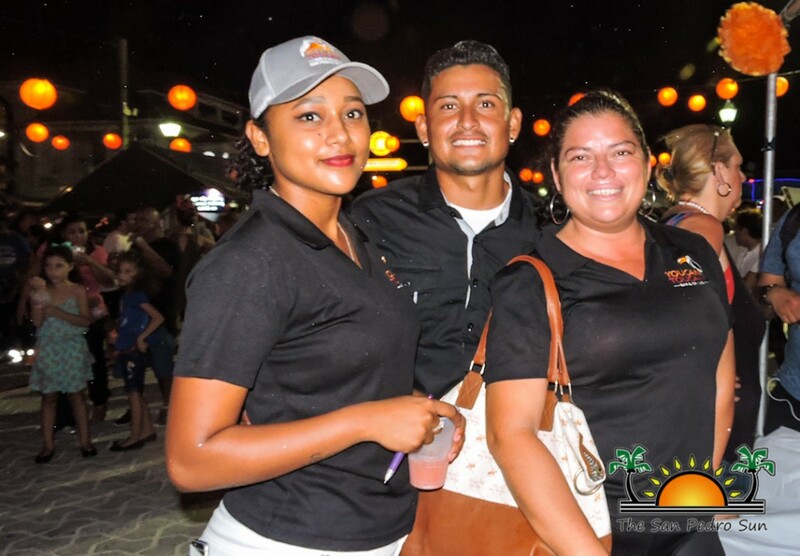 The 2017 Lobster Crawl wrapped up on Friday, June 23rd with a day event over the water at the Palapa Bar and Grill. 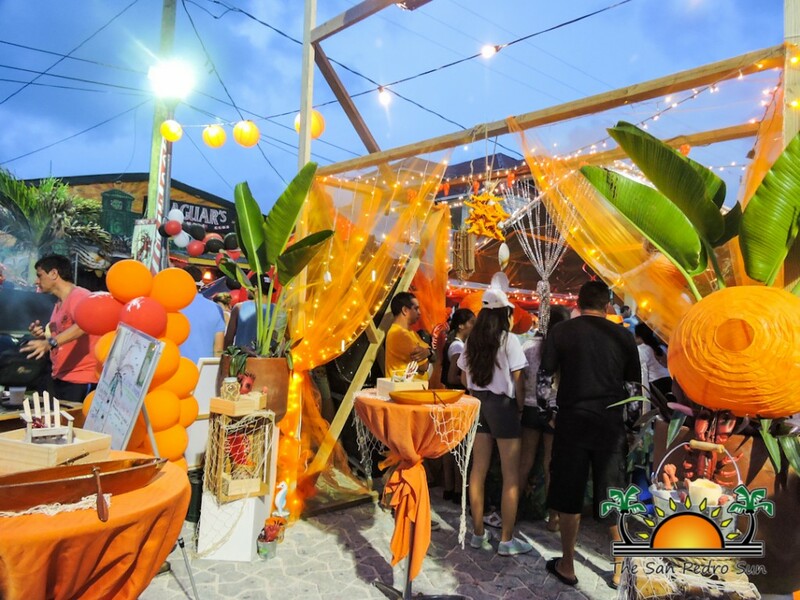 The lobster party coincided with their 10th anniversary and included live music, lobster beads, free Jell-o shoots and lots of food and drinks specials. 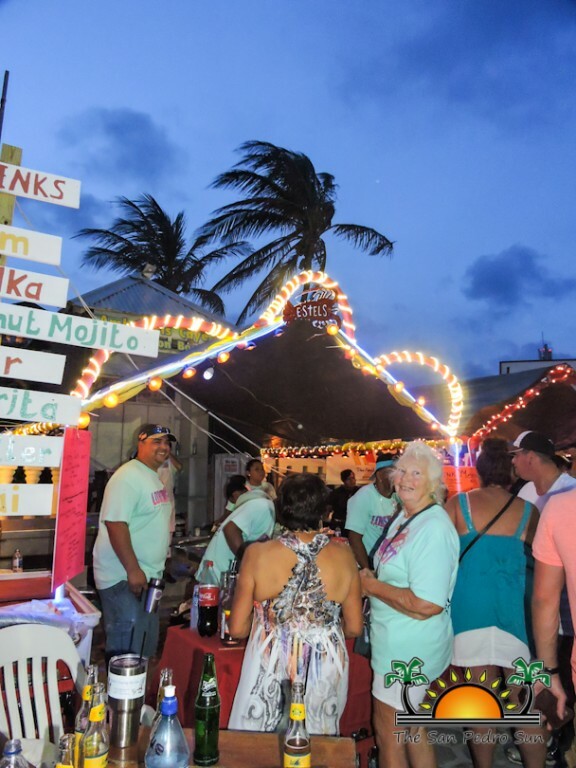 The last event of the week-long lobster Crawl took place at The Truck Stop north of the island on Friday night. To make the party a real fun one, there was a special San Pedro version of The Price is Right, hosted by Joe Chung. 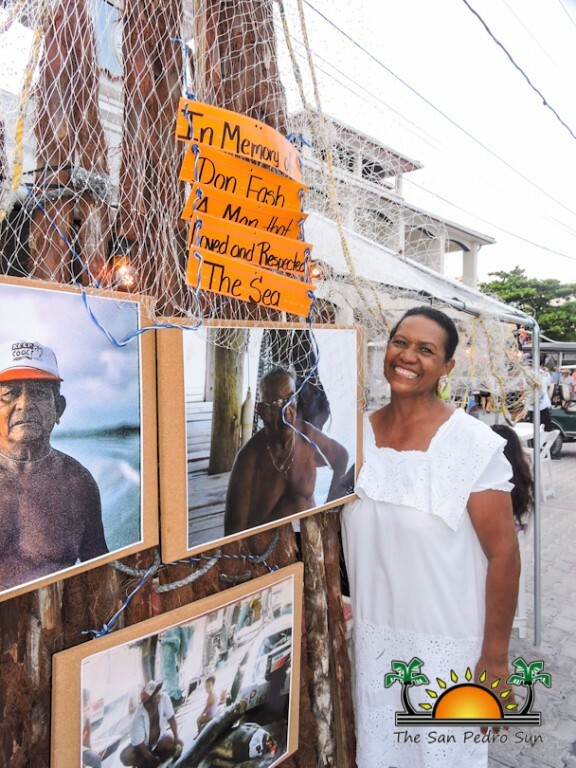 The show was based on the all the island local grocery stores and their unpredictable prices. The event also included lobster specials throughout the evening. 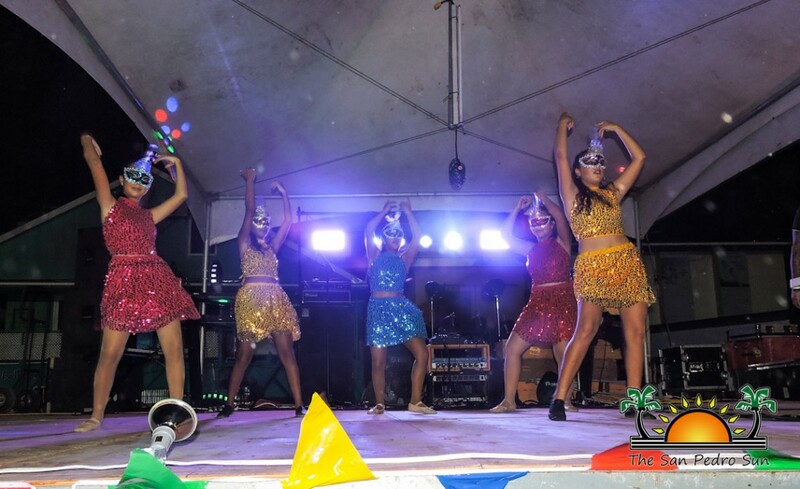 The festival will culminate on Saturday, June 24th with a grand block party at the Central Park. Starting at 6PM, the party will feature booths providing a variety of lobster dishes and refreshing cocktails throughout the evening. 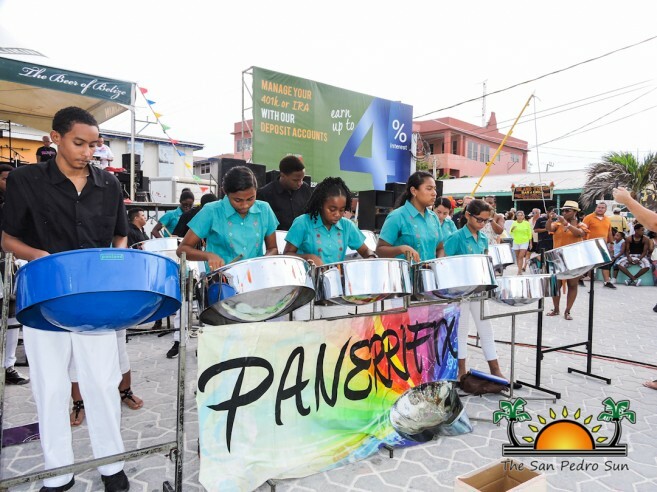 There will also be music entertainment from the Pannerifix Steel Band, among other local artists. 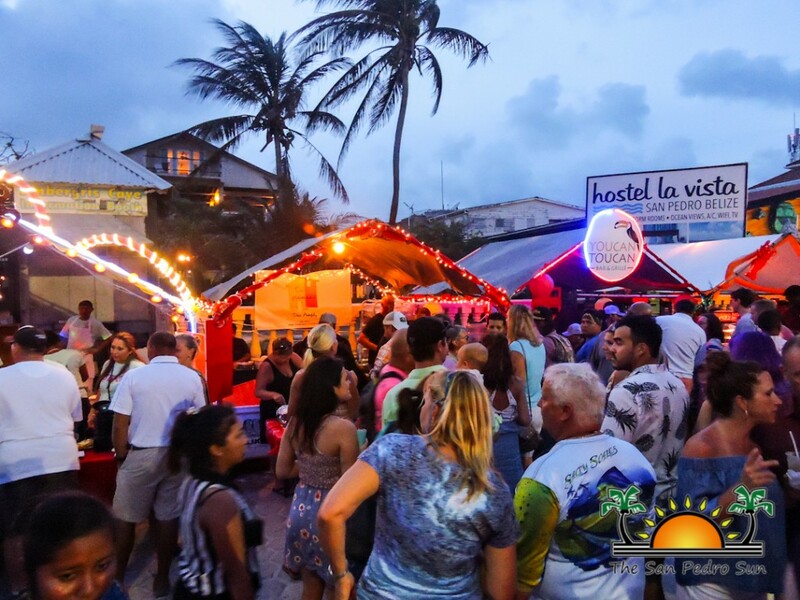 During this last day of the festival, the winner of the ultimate vacation package for two persons for next year’s festival would then be announced. The glorious sounds of Pannerifix Steel Band filled the air, and gaily decorated booths were swarmed by people hungry for lobster specials. 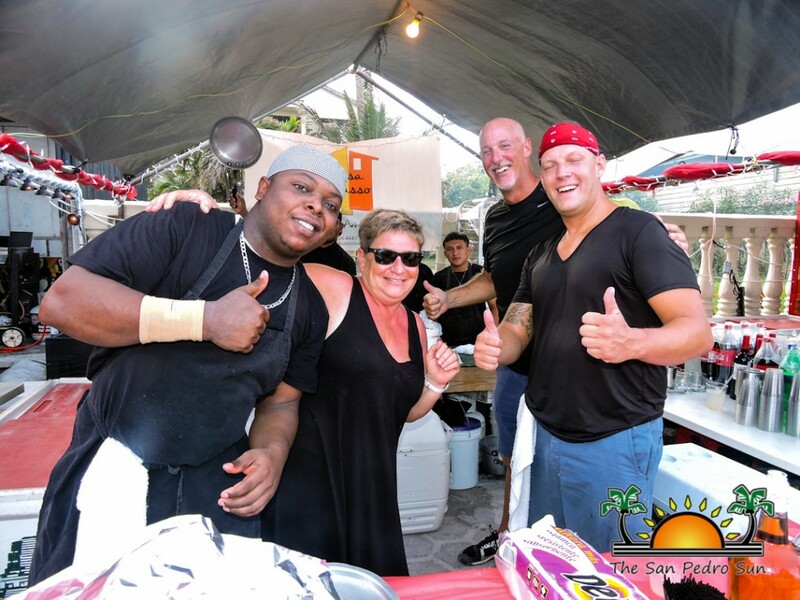 Restaurants offered up tasty dishes featuring the celebrated spiny lobster; from the local classics like lobster dip and tacos, whole grilled lobsters, and even fun bites like lobster corn dogs and gourmet pastas, there was plenty of deliciousness to go around. 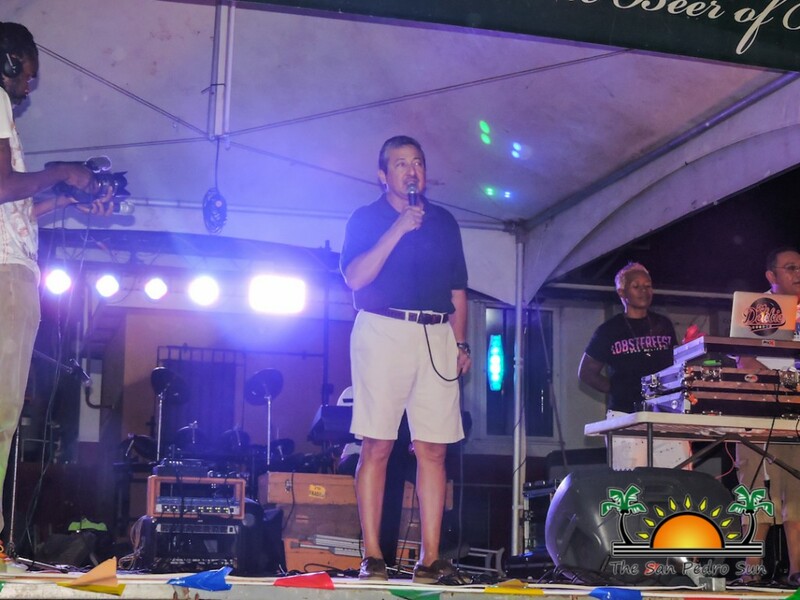 The block party was the culmination of a week-long Lobster Crawl organized by the San Pedro Business Association (SPBA). 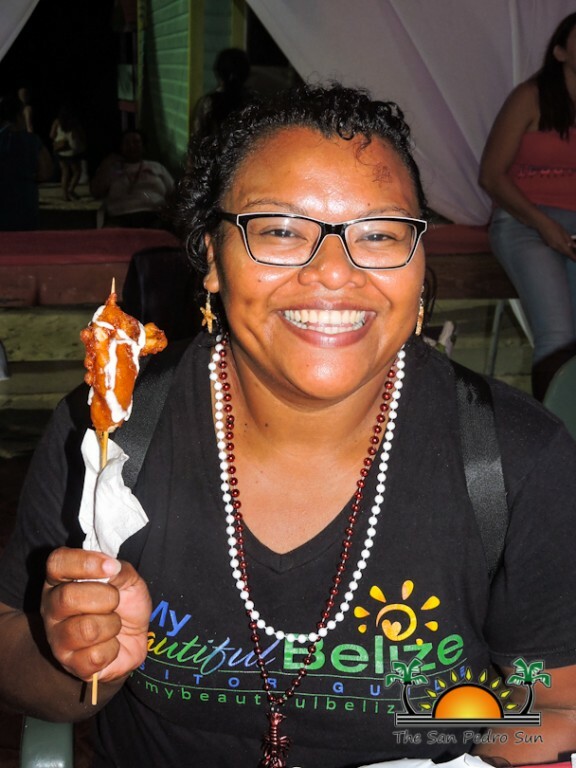 Belize’s lobster season officially opens on June 15th, and the SPBA celebrates the tasty crustacean via a week of festivities. 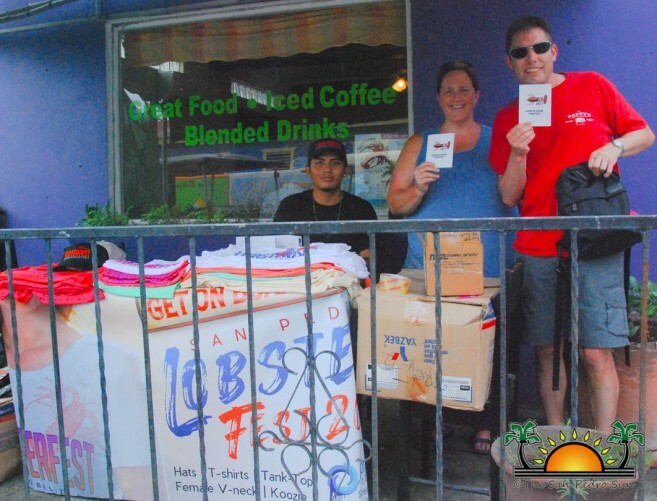 The lobster crawl encourages visitors and locals alike to visit various establishments, getting their lobster passports stamped for a chance to win an all-expenses paid trip for two to the 2018 lobster festival. 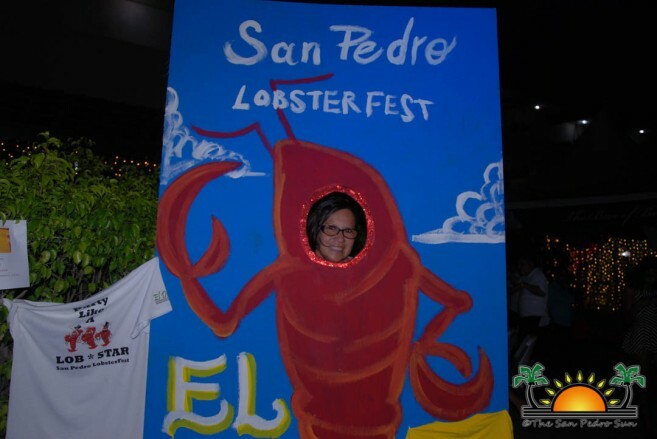 For the 11th year, San Pedro Lobster Fest held its annual food and drink competition. Seven judges were tasked to pick the top lobster dish and drink, and with close to 15 submissions, it was a dauntingly delicious task! Presentation played an important role alongside flavor, with some chefs submitting beautifully delicious works of art. Each judge submitted their scores, and an independent group tallied the total points and declared the winners. Taking first place in both the dish category was Finn+Martini with “Lobster This”, a dish of fettucine, tossed in white wine, tomato, garlic, basil and truffle oil topped with pan fried lobster. Their fabulous dish was accompanied by the Sohotini, a vodka and lychee martini, and it also took the first place honors! The Sohotini tied with Brooklyn Bagels’ Mermaid Tropical Drink, a light ginger-y refresher. With a simple, but utterly delicious battered lobster corn dog, Paco’s Tiki Bar walked away with second place honors in the dish category. 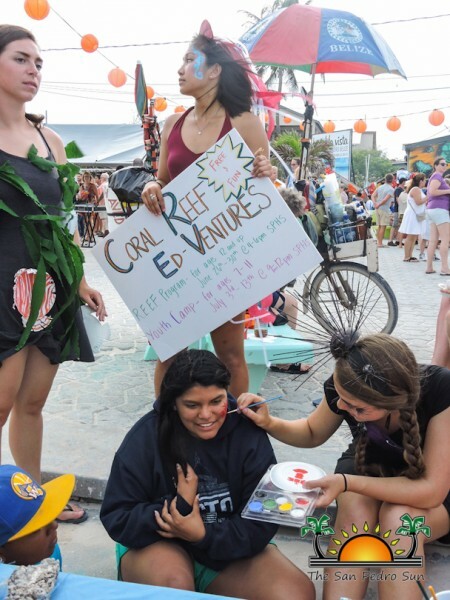 Casita Tres Cocos (Youcan Toucan) took second place in the drink category with their Tropical Mimosa. 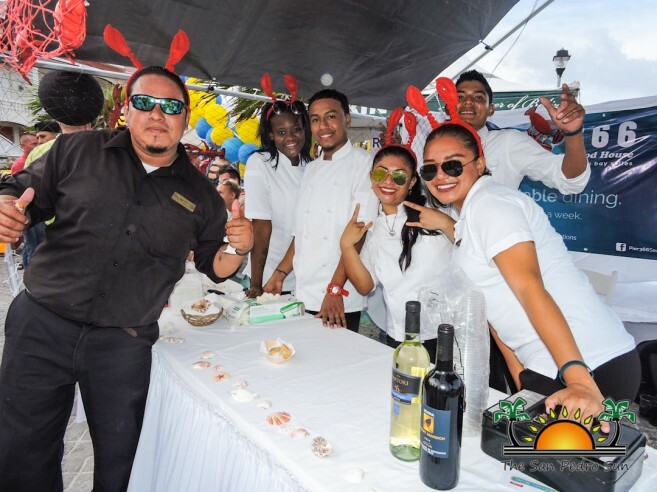 It was a year for ties, as Casa Picasso and Pineapples Restaurants both tied for third place in the food category. Casa Picasso’s Tagliattela Aragosta Valencio featured a lobster-stock infused pasta with lobster cream, fresh lobster, parmesan and truffle. 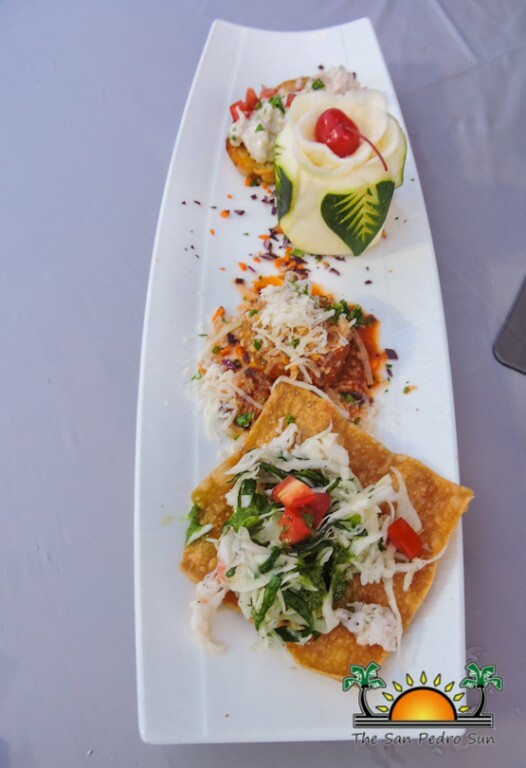 Pineapples sent a trio: lobster pesto wontons, lobster stuffed meatball and lobster bruschetta. 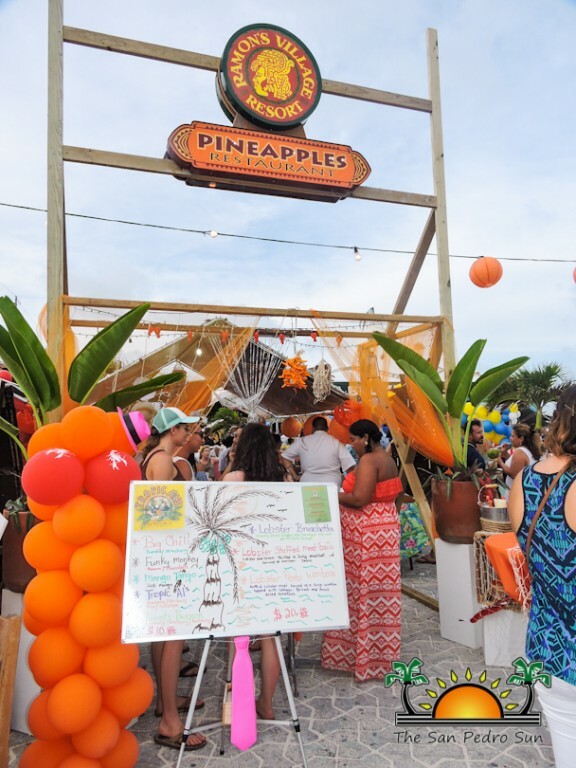 In the best booth category, Pineapples once again took the top honors for their tropical setting in the park. Congratulations to all the winners and participants of this year’s event. See you in 2018!